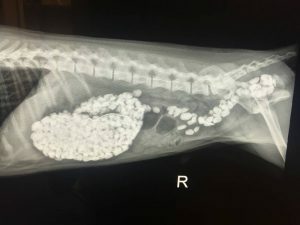 Vomiting and/or diarrhea and the ingestion of foreign objects are among the top cost drivers of veterinary care for dogs and cats. 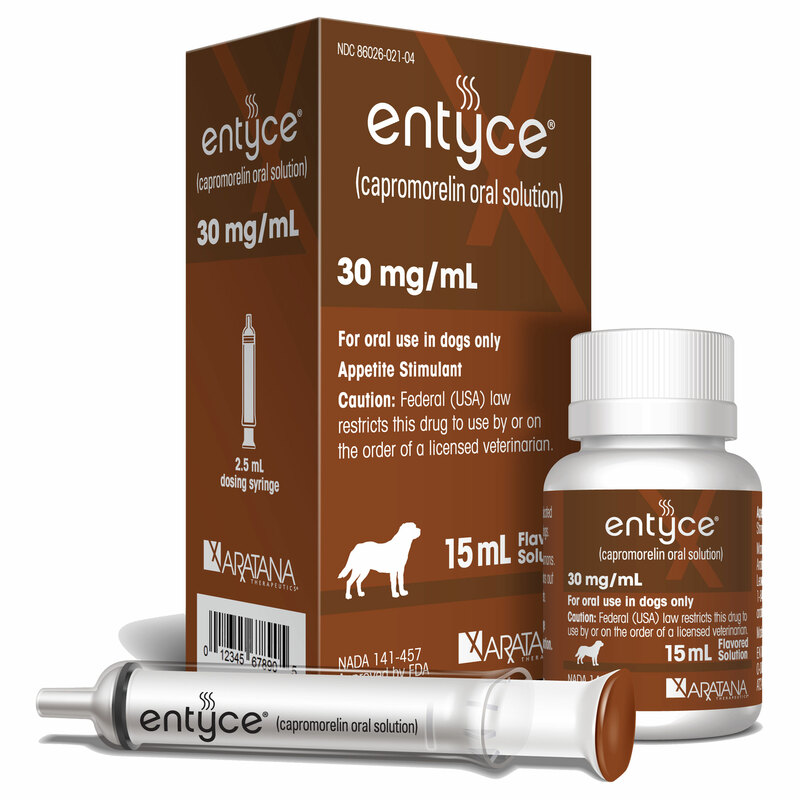 Treatment of foreign body ingestion for canines can reach up to $1,500, reports pet insurance provider Trupanion, with age and breed size amongst the greatest determinants of conditions likely to affect a dog. 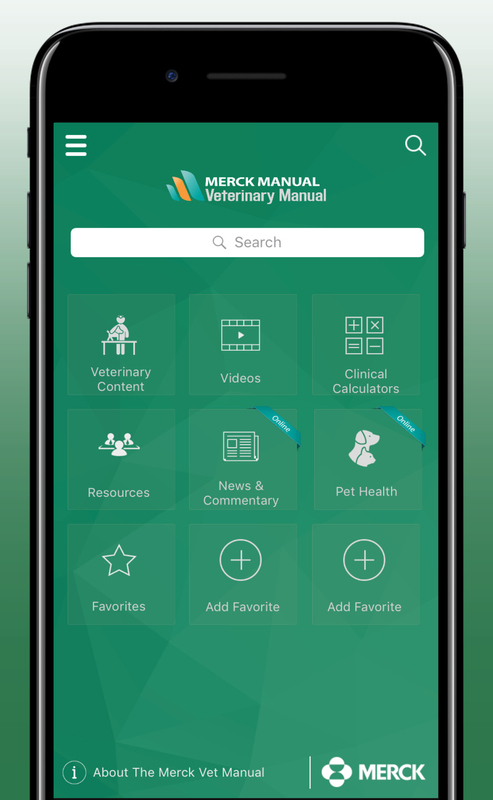 An analysis of the company’s database of more than 640 million medical claims (over the past 18 years) shows the number one driver of veterinary cost for large dogs is the rupture of the cranial cruciate ligament. Treatment options for a rupture range from $3,200 to $4,200. In senior dogs, conditions such as benign and/or malignant masses are common. The average cost of treating non-cancerous masses range from $300 to $600, while the cost of treatment for all masses can range from $600 to $1,000. Foreign material ingestion and vomiting and/or diarrhea are also top drivers for kittens. Other costly conditions include urinary-related illnesses and kidney disease. 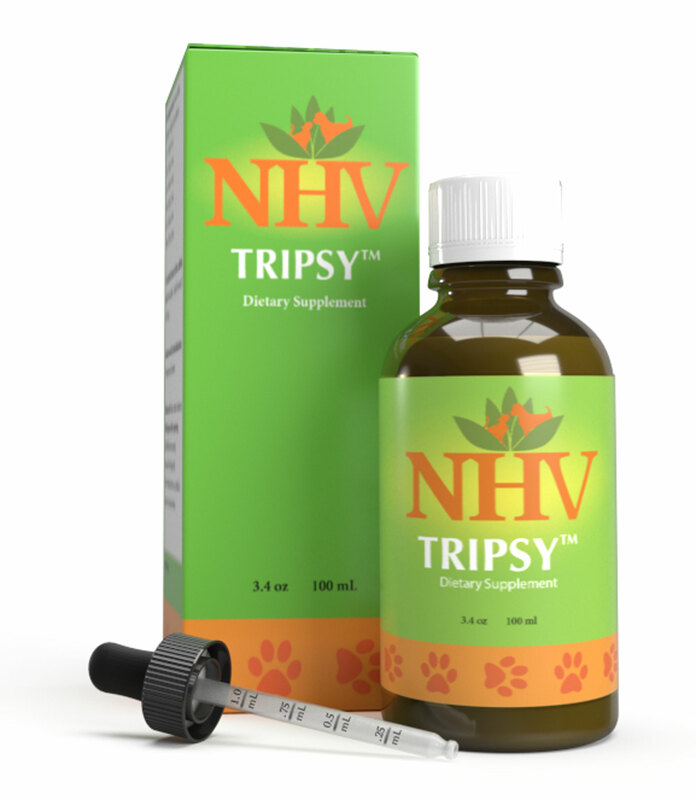 The average treatment for foreign body ingestion can be significantly higher for cats than dogs, with a range of $1,500 to $2,300. Although not all cats are alike, they do tend to experience more uniformity in conditions claimed across breeds and ages.